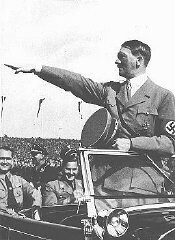 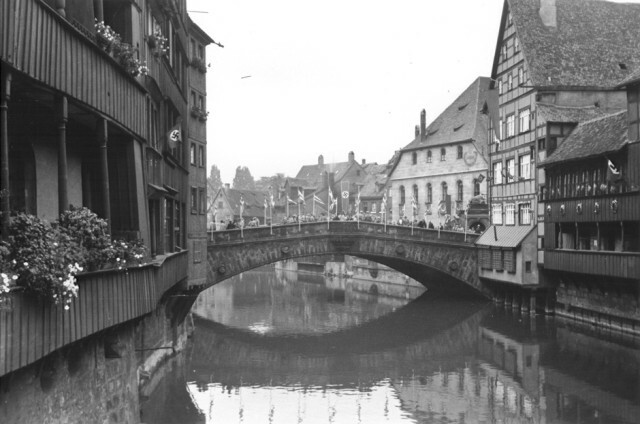 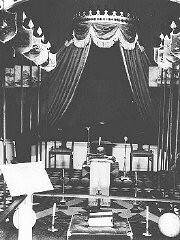 In the 1920s and 1930s, the German city of Nuremberg was host to massive and lavish rallies for the Nazi Party. 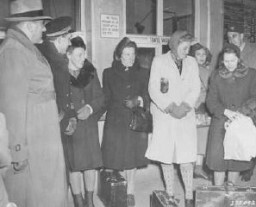 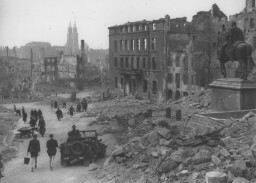 By the end of World War II, more than three quarters of the city lay in rubble. 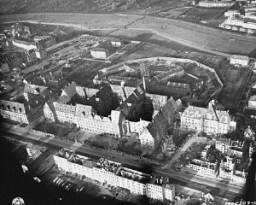 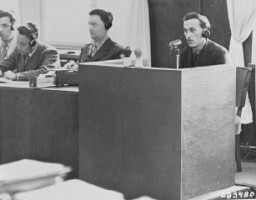 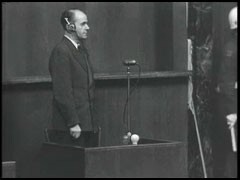 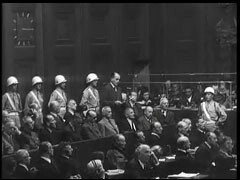 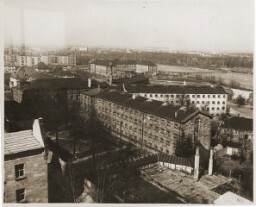 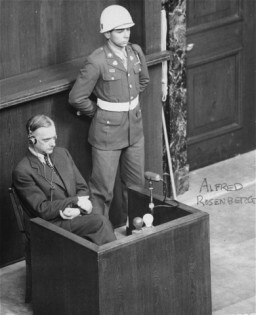 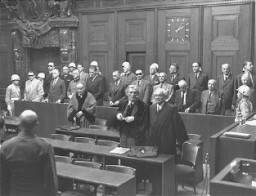 Nuremberg contained the only undamaged facilities—the Palace of Justice—that were extensive enough to accommodate the postwar trials of accused war criminals. 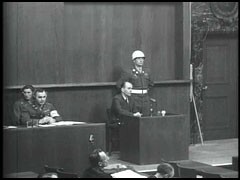 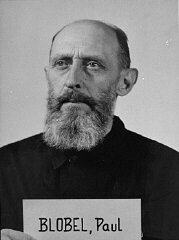 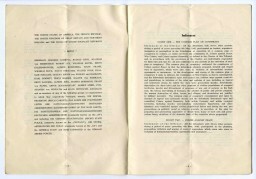 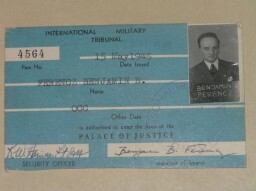 Ben Ferencz and "The Biggest Murder Trial in History"